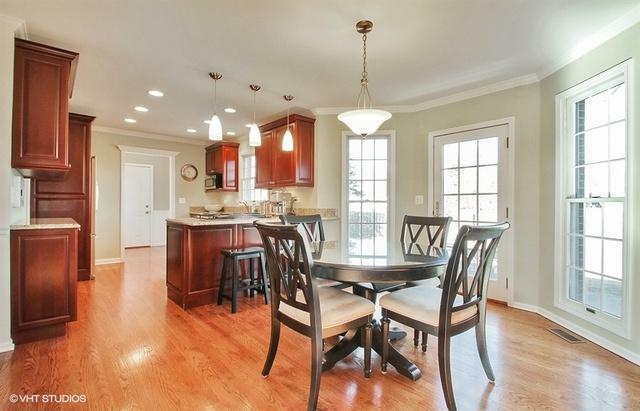 Elegant 2-Story Colonial in desirable Kylemore Green subdivision. Immaculate 4BR/4BA, Meticulously maintained by Original owner! 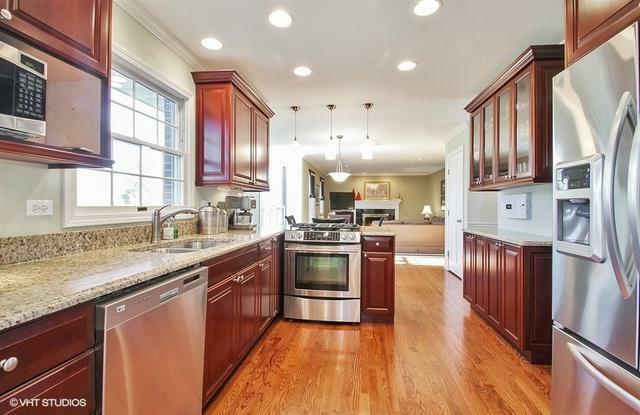 This custom home features gleaming hardwood floors, solid wood 6 panel doors, updated kitchen, granite counters, stainless steel appliances with Jenn-Air convection oven, breakfast bar, and butler's pantry. Large sun-drenched breakfast area overlooks huge backyard and patio. Adjacent to the kitchen is a spacious family room with gas fireplace, formal living and dining rooms. Gorgeous open staircase leads up to 4 Bedrooms, including a huge master suite with Jacuzzi soaking tub, separate shower, double sink vanity and walk in closet. Full finished basement with 1/2 bath, laundry and storage rooms. ALL this on a quiet cul-de-sac. Improvements Include: Roof, furnace & A/C and sump pump. 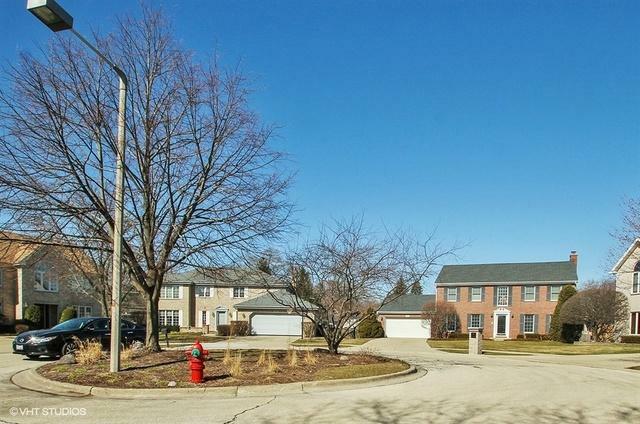 Conveniently Located to park/playground, Shops, Restaurants and Minutes to 294! This is a MUST SEE!